This center is easily reached by car. Private parking available in garage. Bus stop in front of the office. Shops and restaurants within walking distance. This center is located just 5 minutes by car to the A9. With plenty of parking spaces. Easy access by public transport and 10 minutes to Schiphol Airport. 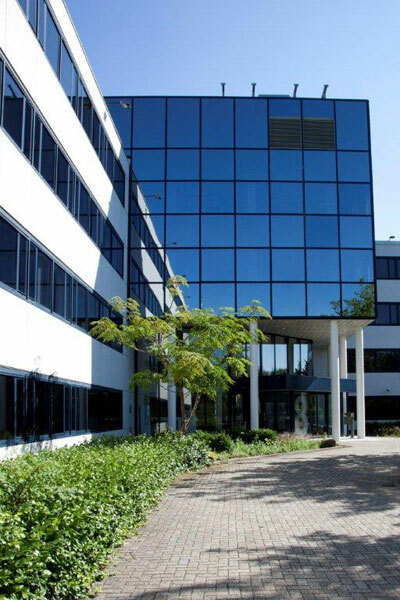 This Amsterdam business center offers a prime business location. Clients of these executive suites appreciate the center's close proximity to Central Station. Kaap Noord is located at the Asterweg 17-19 in Amsterdam near ShellÃ¢â‚¬â„¢s HQ. Excellent accessibility by car as well as with public transportation. 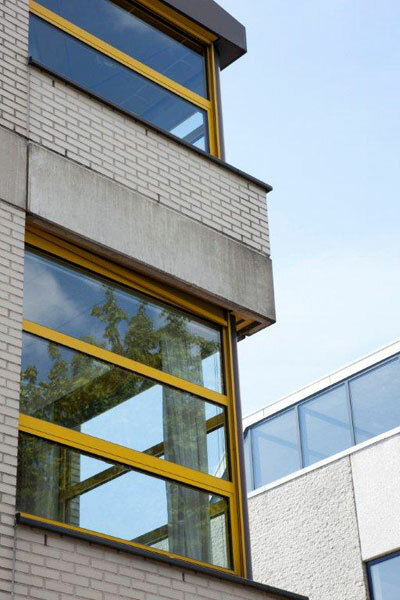 The business center is located outside the Arnhem city center, with quick access to the east-west and north-south highways through the Netherlands and Germany. The business center is located at the Pleyroute, at the entrance of the industrial area IJsseloord. Easy access by car (private parking is available). City center, opposite of the Theatre parc. Private parking available. Easy access to public transport. Shops, restaurants, terraces and bars all nearby. 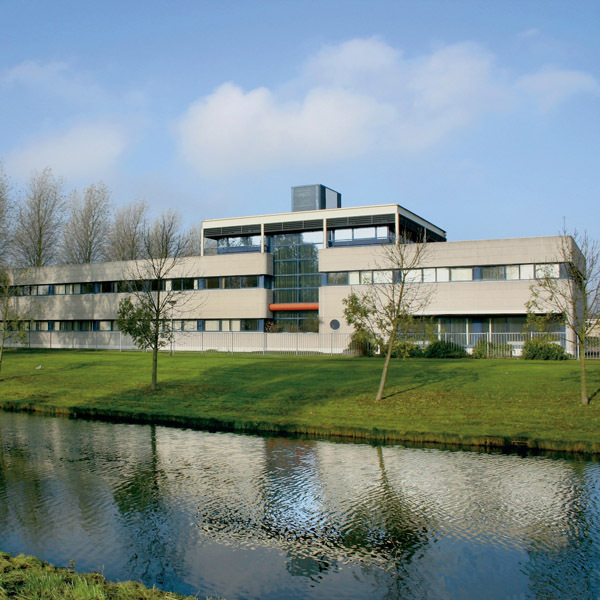 The business centre is located in Ede, near the A12 highway. It offers free parking. Public transport is nearby, and the centre also offers a bicycle garage. Schiphol Transpolis is more than just a building or a work station: Transpolis is the eye-catcher of Hoofddorp, an internationally orientated office complex. Reliable facilities, good accessibility and flexible solutions are the keywords. This business center has ready-made answers for your company. Top location at the A2 motorway. Just 20 minutes to Amsterdam and 10 minutes to Utrecht. Free parking in front of the building on secured area. The Krayenhoff Kazerne was built at the start of last century in a Neo-Renaissance style. The rich military history of the building is still apparent today. These executive suites are conveniently located within the internationally renowned World Trade Center building at Amsterdam Airport Schiphol. The site is located on the outskirt of the city centre of Utrecht and is accessible by car from the motorway A27 and the road Kardinaal de Jongweg. The building is located near the entrance and exit of the motorway A2. Utrecht is easily accessible to other European cities. This high office building is located at the southern side of Utrecht. There are several company headquarters in the area and direct access to main motorways. Centrally located in the Netherlands, Leidsche Rijn lies between the A2 and A12 motorways and separated from the city of Utrecht by the Amsterdam-Rhine Canal.